What do you think of this Sainsbury's deal? 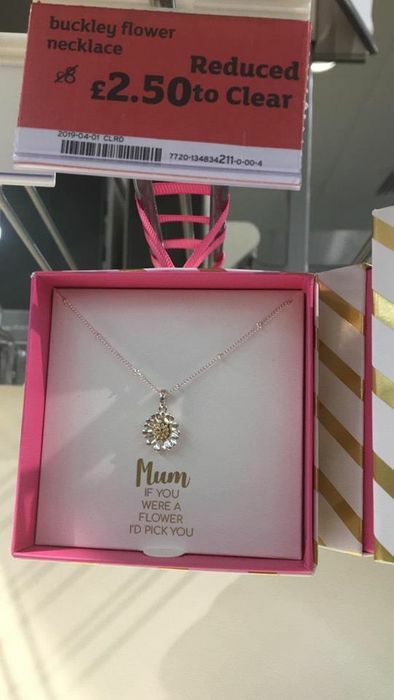 Ah this is so sweet, lovely for my niece to give to her mum. Great price. Thanks for sharing this.